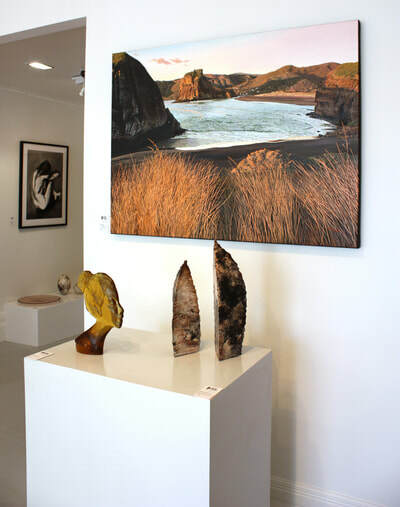 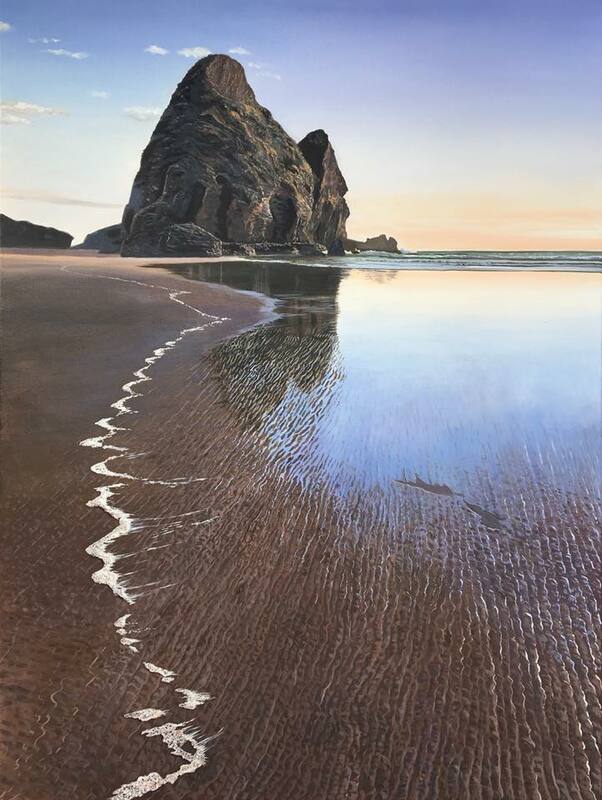 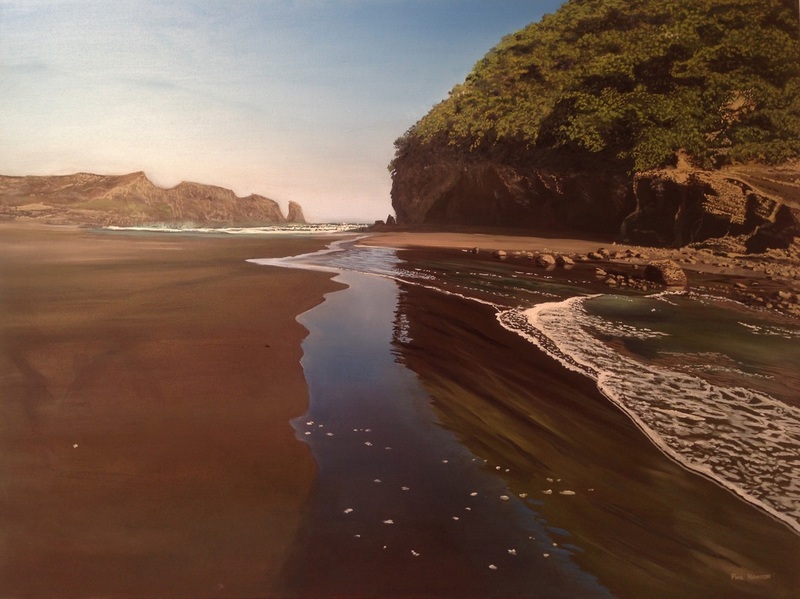 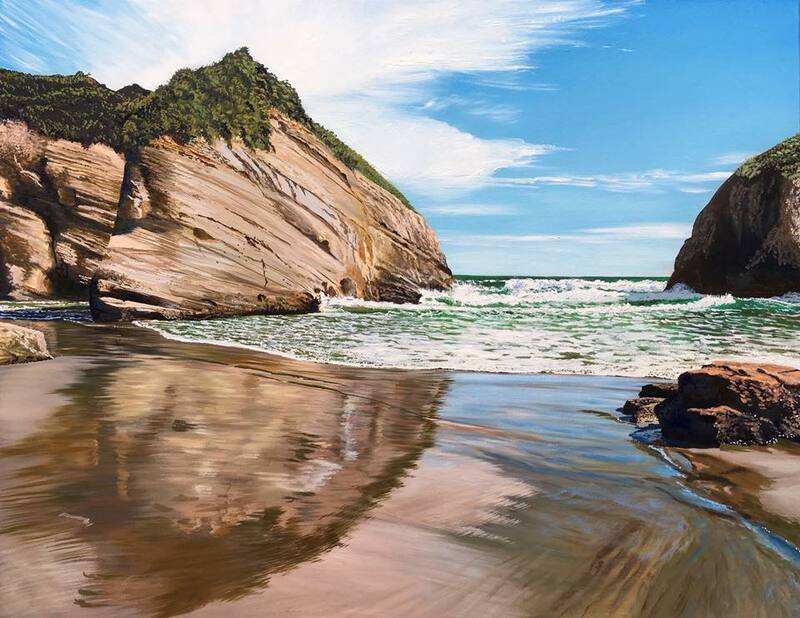 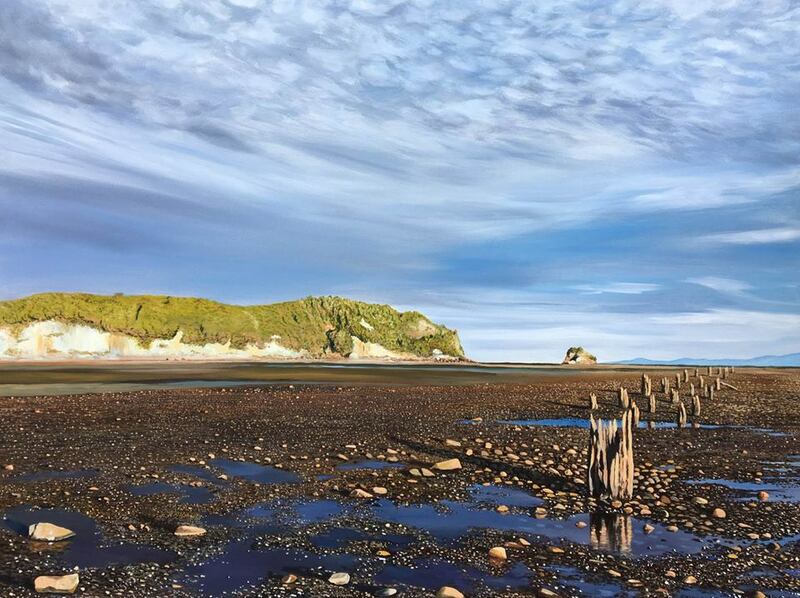 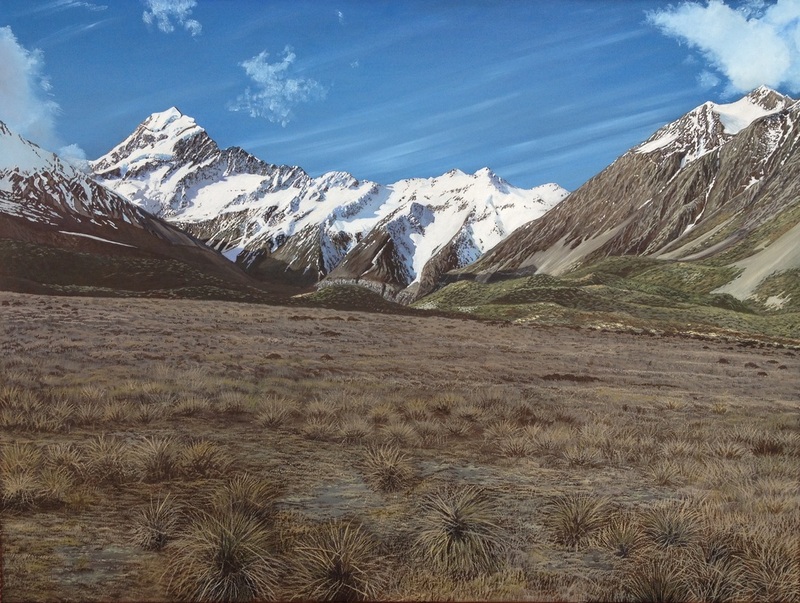 Phil Hanson is a masterful oil painter, who documents light on the landscape in a way that is distinctly Aotearoa. 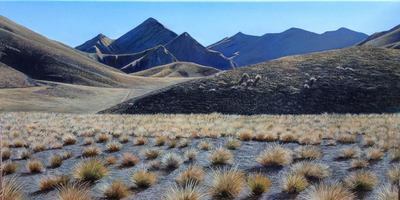 He favours dramatic scenes often found in the South Island of New Zealand. 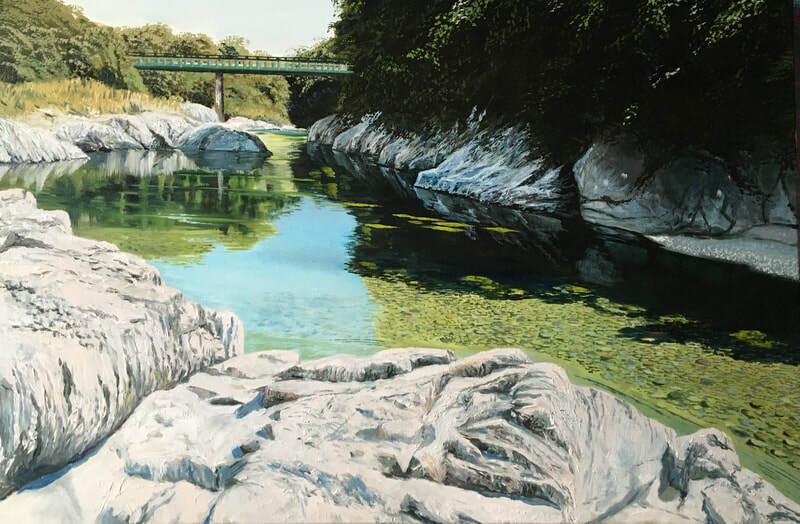 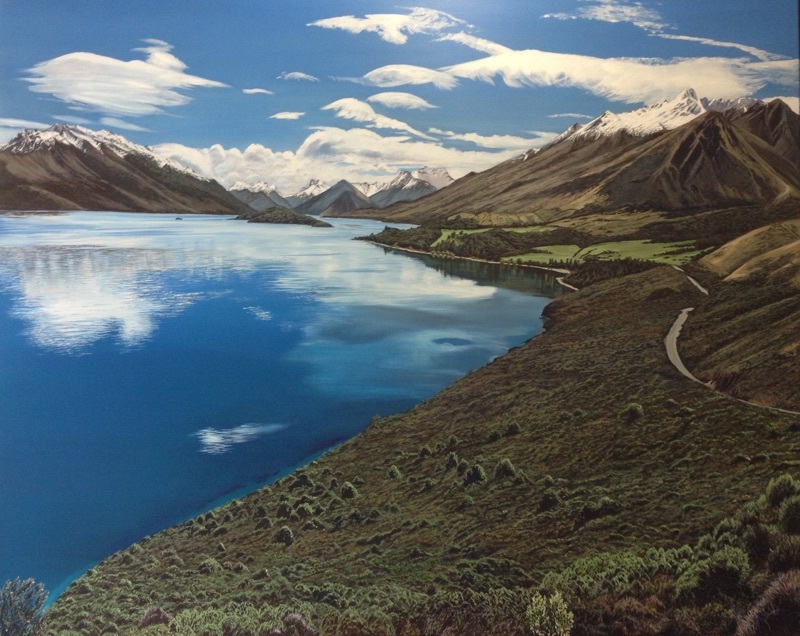 Hanson is primarily a landscape painter. 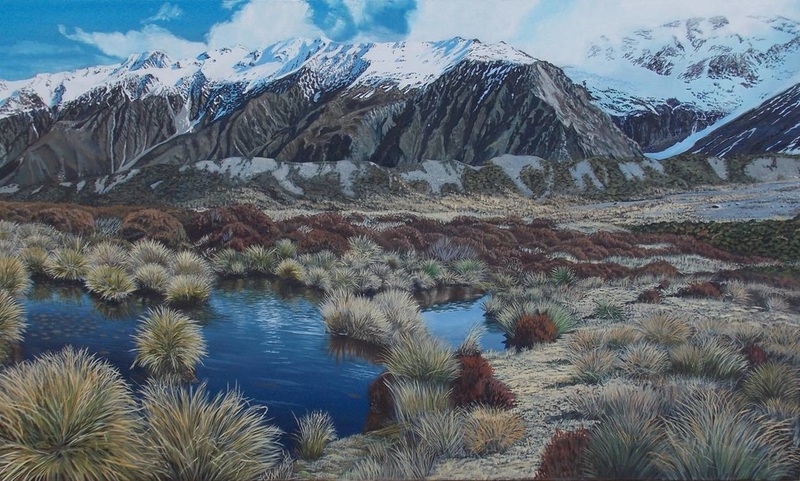 He seeks out scenes which satisfy his eye for light, depth, texture and beauty. 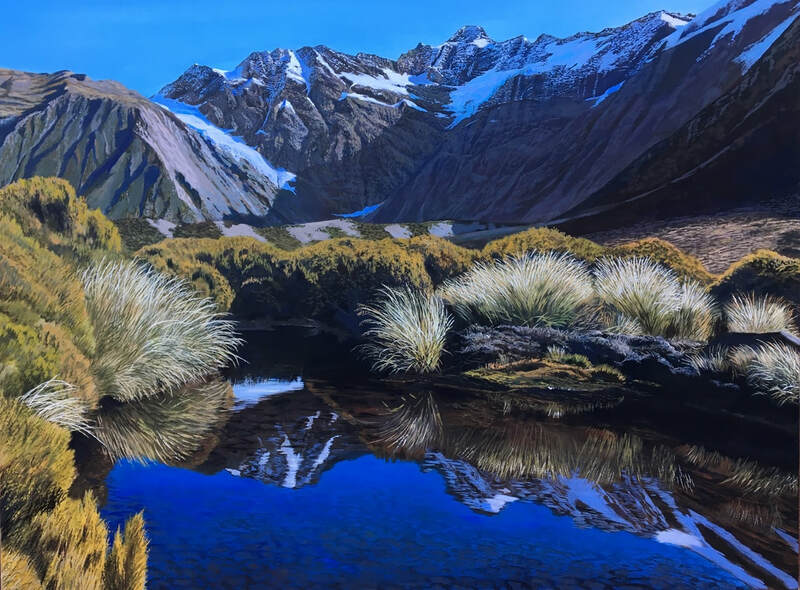 Beginning with carefully selected reference photographs and painting in bold, high-contrast colour palettes, Hanson captures these scenes realistically and magically. Hanson works on a range of scales from small canvases through to 2 metre statement pieces. 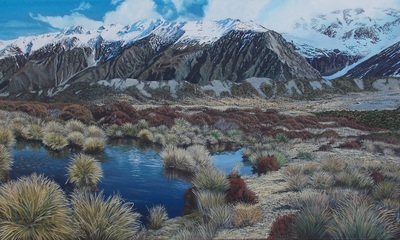 Phil Hanson is self-taught and has spent many years developing his techniques and repertoire. He has exhibited in galleries in Johannesburg and Auckland and is collected internationally. 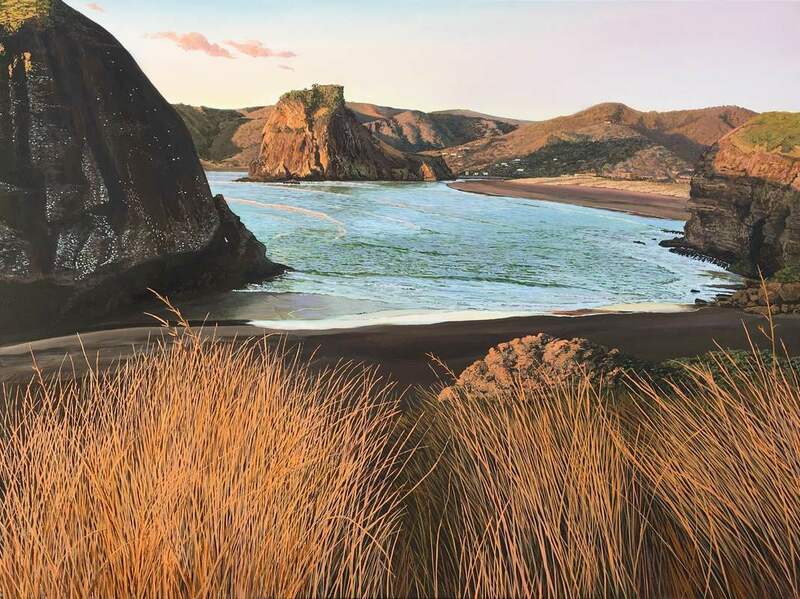 Hanson has painted many commissioned pieces, welcoming the opportunity to depict a landscape that is meaningful to his collector. 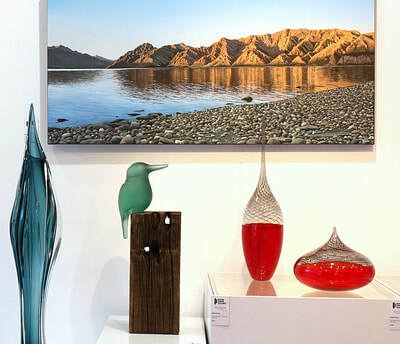 Carefully rendered oil landscape works that capture the light effects unique to Aotearoa.